Created by Silvia Hartmann to Make You Shine! 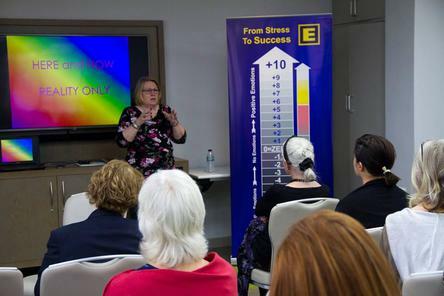 Positive EFT is THE ANTIDOTE to depression, anxiety, stress, temper tantrums, low energy, misery, impatience, indecision, confusion and feeling helpless, hopeless, powerless and alone. 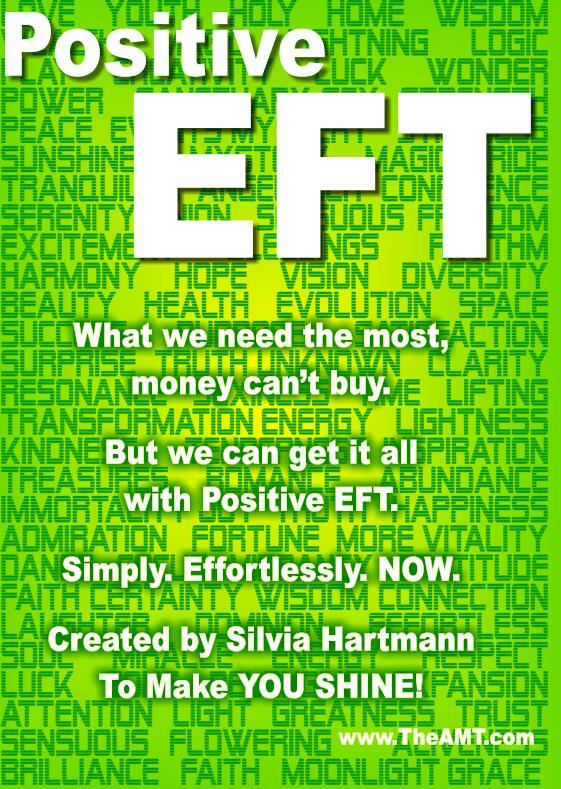 Quick and easy to use in self help, ENORMOUSLY POWERFUL as an addition to your healing practice, Positive EFT is what the world needs, right now. Take part in a truly transformational one day workshop that is going to change your life for the better - and through you, all the lives you touch on your journey. 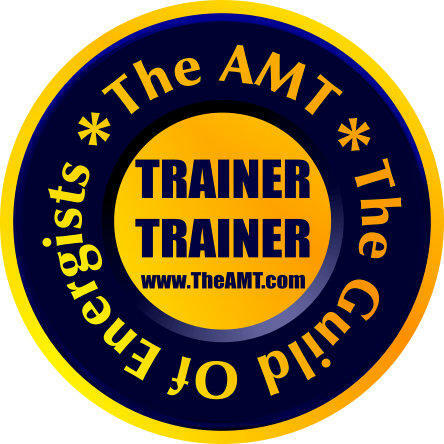 * A GOOD first experience with GOOD feelings is 100% simpler to do than to try and start with “releasing trauma” for a first introduction to any form of EFT!!! Help make the world a better place by bringing more POSITIVE ENERGY and FUTURE ORIENTATION and SOLUTIONS to the people. “Think of powerful positive energy forms acting like a wonderful waterfall in the energy system. Working with positive energy forms is truly transformational. 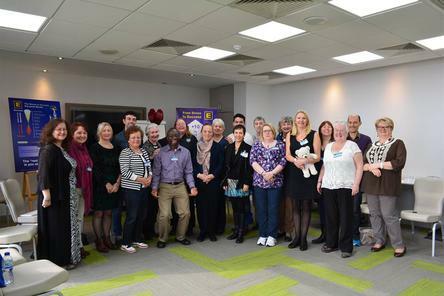 Come along and find out for yourself just what real, modern POSITIVE EFT can do for you, your loved ones, your life and your legacy.